Toyota – one of the world’s largest automakers – prior to its car-making business, were into the business of making looms for the textile industry. The business was so successful largely due to its automatic loom. This loom was a success because it featured a system that stopped it when a problem occurred. 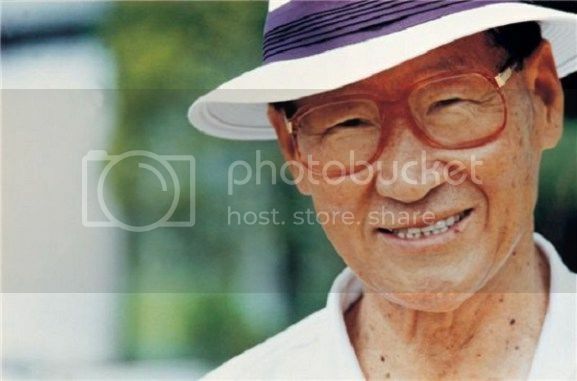 Sakichi Toyoda, Toyota’s founder, would later sell the patent of the loom to a British corporation. The proceed from the sale was what was used to finance the company’s automobile subsidiary. Initially, the cars were sold under the Toyoda name, but it was later changed to Toyota. The first South Korean company named “Hyundai”, which is currently one of the pillars of the Hyundai Motor Company, was founded in 1947. The company was first a construction company, which quickly expanded into various industries. Before making cars, they used to offer building materials, along with support for raising various infrastructure elements. The automotive arm of the company, Hyundai Motor Company, was founded on December 29, 1967. After establishing its motor vehicle division, the Hyundai Group continued its expansion. Currently, Hyundai is the third largest vehicle manufacturer in the world. The Peugeot company was founded in 1810. It was originally a family business. Upon inception, this family business manufactured coffee mills and bicycles. On 20 November 1858, Émile Peugeot applied for the lion trademark. 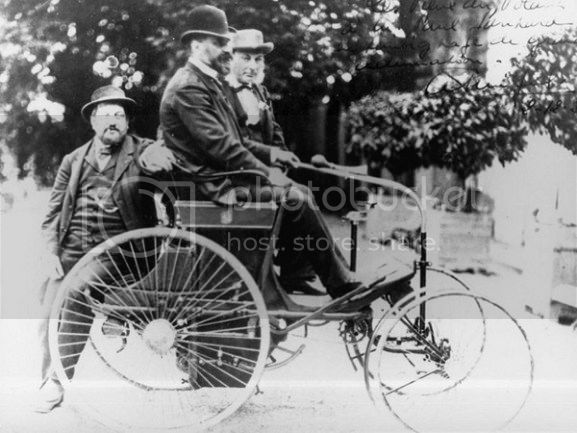 Armand Peugeot built the company’s first car. The car was an unreliable steam tricycle. Armand built the car in collaboration with Léon Serpollet in 1889. In 1890, they followed it by an internal combustion car with a Panhard-Daimler engine. 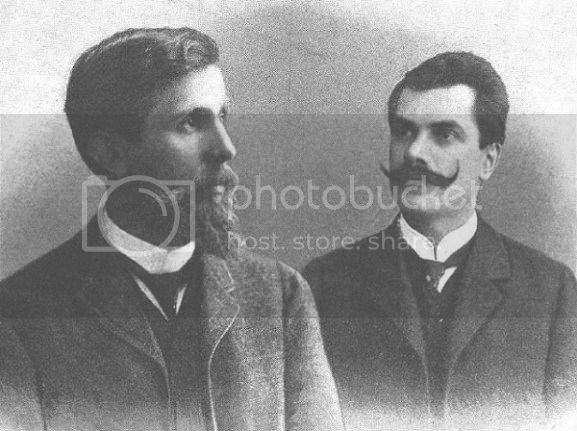 Due to family discord, Armand Peugeot founded the Société des Automobiles Peugeot, in 1896. The Peugeot company and family are originally from Sochaux, France. Peugeot retains a large manufacturing plant and Peugeot museum there. Opel is one of the oldest car brands in the world. It was founded in 1862, though its first car debut 37 years later in 1899. Before venturing into the car manufacture business, its founder Adam Opel AG was in the business of making sewing machines. He was quite successful in the business. Later, he ventured into the production of high-wheel bicycles, which are referred today as “penny-farthings.” This product, too, experienced significant success, surpassing the sewing machine business. 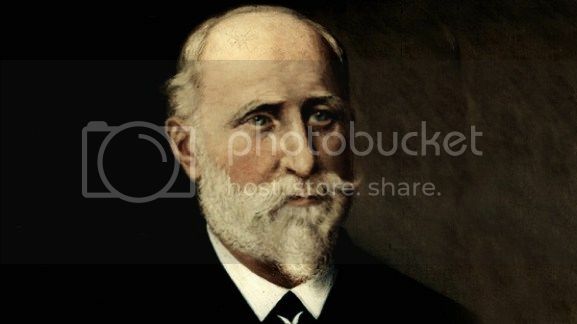 Cars shortly followed after a partnership with Mr. Friedrich Lutzmann, which was not that successful initially, but paved the way for the then new business. At inception, the Skoda company was in the business of manufacturing bicycles. Prior to that time, the founders were originally in the business of selling books and engineering business. Václav Laurin was the bookseller. He owned a bookshop. Václav Klement was the engineer. They were both bicycle enthusiasts. Their venture into bicycle making begun when Vaclav Klement once bought a German bicycle made by Seidel&Naumann. He found a problem with it, which he reported with a letter written in Czech, his native language, to the manufacturing company. The response he got from the German bicycle maker did not sit quite well with him, He then founded a bicycle repair workshop. The workshop turned into a company with his associate, Mr. Vaclav Laurin, who helped Klement design and build bikes that proved successful in competitions. From there, they began manufacturing motorcycles, and automobiles followed shortly after. The Kantanka brand the Founder and Leader of Kristo Asafo Gospel Mission of Ghana. He is a trained welder who practiced the trade for several years. 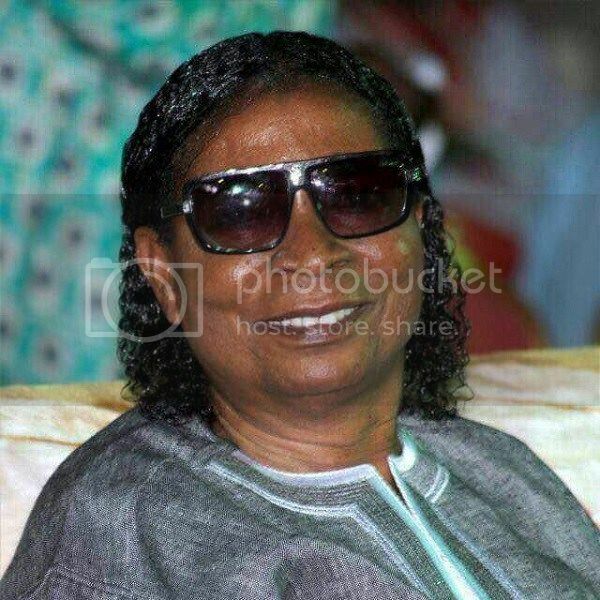 He later formed the Kantanka Automobile Company Limited.The company was later incorporated as a limited liability company in 2001 with the main objective to research into the manufacturing of automotive components and their combination with other parts outsourced from component suppliers to form a complete built unit. Kantanka vehicles are assembled in Ghana from CKD (Complete Knock Down) kits supplied by a Chinese firm, possible Foday through Chongqing Big Science & Technology. In 1981, Innoson started off as a trading company in the South-Eastern part of Nigeria. The company traded in automotive spare parts. 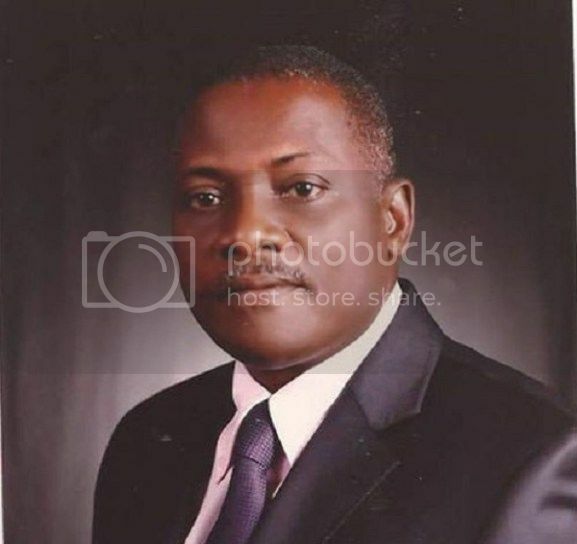 Innocent Chukwuma then founded the company Innoson Group with Innoson Manufacturing, Innoson Tech. & Industries Co. Ltd as its subsidiaries. 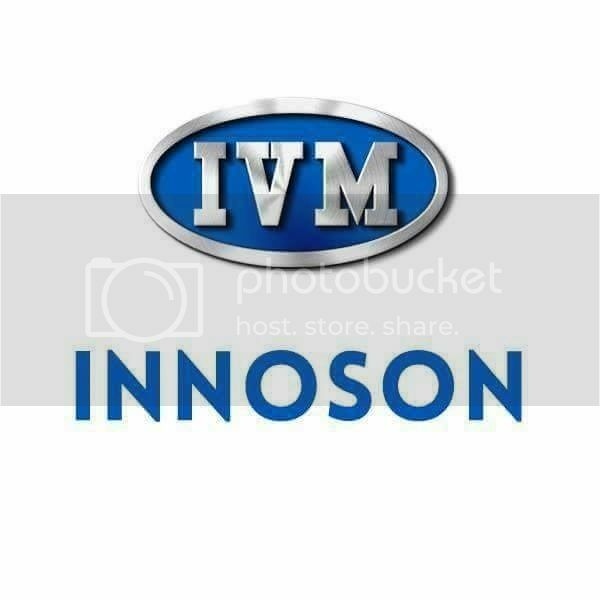 Innoson Vehicle Manufacturing Co. Ltd., shortened as IVM, was later founded as an automobile and bus manufacturing company. It runs a plant in Nnewi, Anambra state.